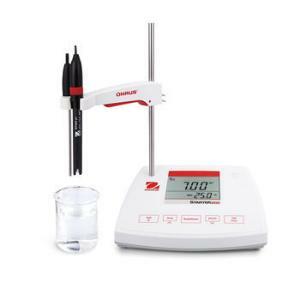 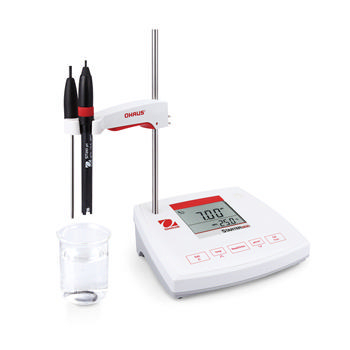 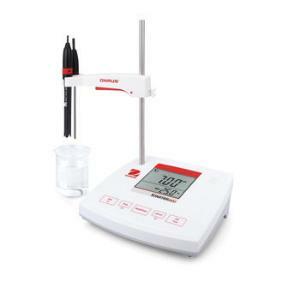 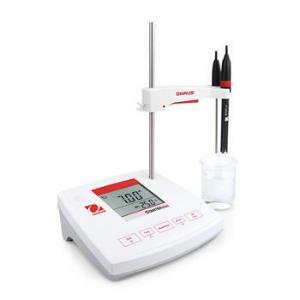 The new OHAUS Starter Series of bench top meters offers premium and practical features and straight-forward operation. 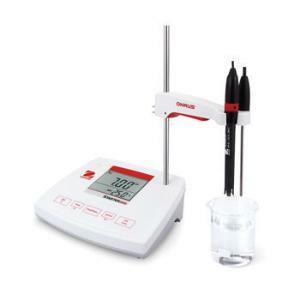 With a variety of packages available, you’ll have no problem finding the perfect fit for your classroom needs. 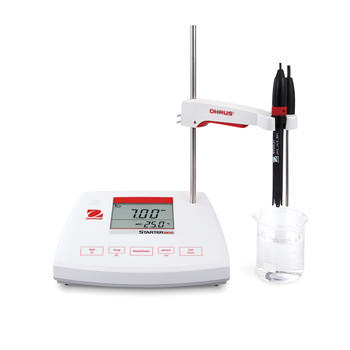 The functional design includes an electrode holder with each model. 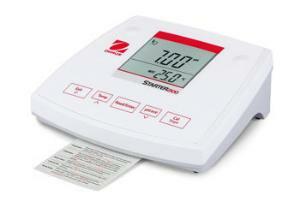 Reliable calibration results are tracked on the display to ensure precise measurements. 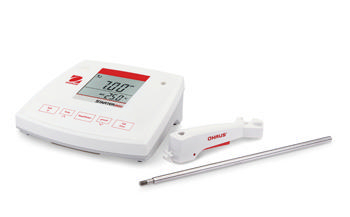 Ordering information: All OHAUS bench top meters provide intuitive software and a well-organized LCD display.